Deadpool and Pirates of the Caribbean fans unite because Disney is considering a reboot of the popular pirate franchise, with an unexpected twist. The five-part film series – based on a Disney theme park ride of the same name – only released the fifth film, named Salazar’s Revenge, last year. But it seems fans of the franchise may be getting more than they bargained for because it has been revealed that Disney is in talks to re-write the script. According to Deadline, the studio is in ‘early talks’ with Rhett Reese and Paul Wernick about the writing of the script. Reese and Wernick have collaborated on many impressive projects before, including Zombieland, G.I. 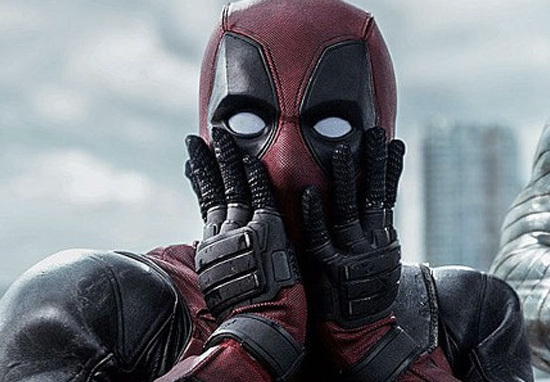 Joe: Retaliation and, of course, Deadpool and Deadpool 2. And if it’s anything like the critically acclaimed spoof of all things superhero, I think I’m safe in saying we’re in for a treat. Deadline states that producer Jerry Bruckheimer will retain his role and hopefully steer the ship to success. However, it is not known this early on in the process whether anyone from the original cast – including Johnny Depp, Keira Knightley and Orlando Bloom – will be returning to our screens. 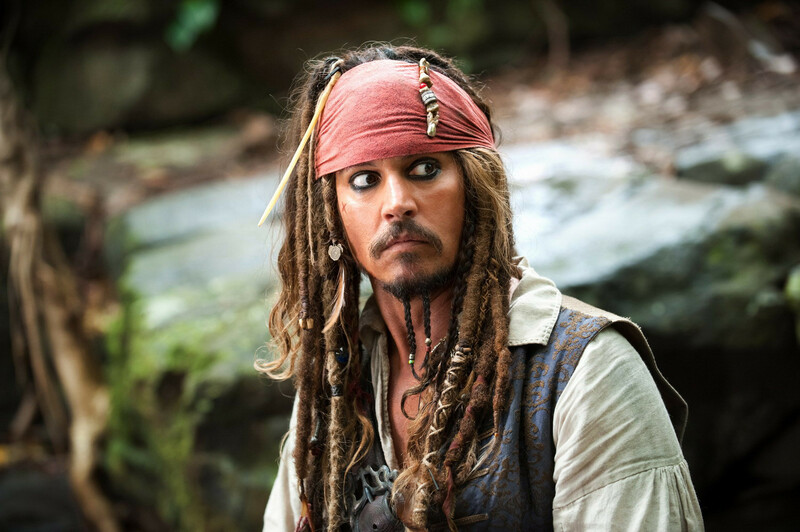 Depp, more so than the other two, has been a reoccurring character in each of the films as the deceitful and often drunk Captain Jack Sparrow, so it would be a surprise to many if he weren’t to return. But hey, stranger things have happened. The news comes just one year after the fifth film in the franchise – Pirates of the Caribbean: Dead Men Tell No Tales – was released. The film follows Captain Jack Sparrow, who just forfeited his chance at immortality On Stranger Tides and is faced with his dead nemeses, including Salazar, played by veteran villain Javier Bardem. According to Comicbook.com, reports emerged earlier this year that a sixth Pirates film was gearing up for pre-production. Rumours were that Ted Elliot, Terry Rossio and Jeff Nathanson were working out a script. I’m not sure how the reboot will fit into the new instalment of the franchise, but I’m certainly looking forward to watching it.